I mention sales but I would never promote a company through a WeekendNotes article unless I was totally sold on their products. Such is the case with Brooks footwear. About two years I had an unfortunate experience. I had the wrong shoes on when I went for a 5km walk. They were flats so I thought I would be okay. How wrong could I be. The agonising pain didn't hit immediately rather about two days later. It couldn't have been at a more inopportune time as I was away on holidays and without a car. It was a holiday that required lots of walking. I could only hobble. I was like a ball and chain on my travelling companion and I felt really sorry for myself -- when I could think, through all that pain. Three weeks later and back at home things weren't much better. I went to the doctors who diagnosed achilles tendinitis. The trick was to stay off my feet because every step was agony. But I was putting on weight from no exercise and one has to walk sometimes and I wanted to walk pain free. I went to a foot clinic and the lovely podiatrist examined my terrible pronation (I go badly over on the side) and recommended I go and buy myself a pair of Brooks Ariel shoes. When I found out the price (around $260) I did quite a lot of ringing around until I found the factory outlets which significantly brought down the price. I think from memory my first pair were about $180. They weren't initially the easiest shoes to get accustomed to. They lace up so tightly that you can't just kick them off like your usual pair of runners but have to religiously undo them. Same with putting them on. It takes time to lace them up but you get accustomed to it and all the quicker for that. These days it is just second nature. I can honestly say I wear my Brooks Ariel shoes everywhere. (although I do keep the dress shoes in the desk drawer at work) The Ariel shoes have completely solved my foot problem. I can walk for hours on concrete pavements and never have trouble with my feet. I have gone from sheer agony to complete bliss as a walker. Admittedly I had to replace them recently. The mesh is great for letting in air and is extremely comfortable but I haven't found it long lasting. Although admittedly wearing a pair of shoes every day for two years isn't a bad endurance record. So this is just to notify you about the Brooks outlet stores. 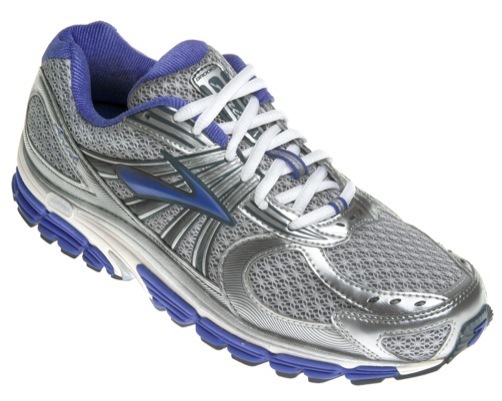 They make lots of great running, walking and school shoes. They are generally really helpful in the store but they also have a really cool online tool which tells you the right shoe for you. Click here. I just played around with it and guess what it came up with? Brooks Ariel shoes. So perhaps I could have even saved myself a trip to see that podiatrist. The factory outlets can be up to 70% off. 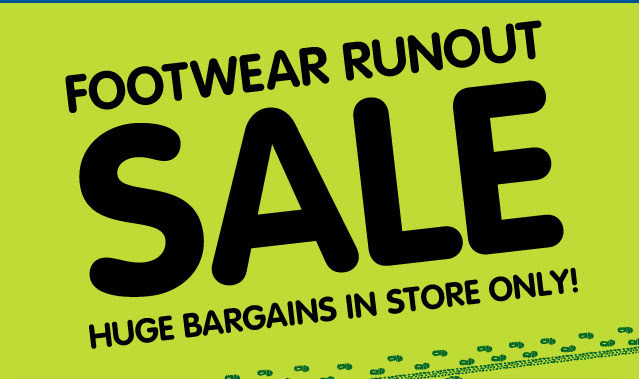 They also stock lots of great running wear as well. They have outlets in Melbourne, Adelaide and Perth. For maps of all of the above click here. I had the same unpleasant experience through buying shoes online because the range is so limited in stores now. I have spent over $300 on 2 pairs of runners from the UK that have caused the fluid sack surrounding the tendons in my ankle to rupture two weeks out from a trail race and only 3 runs using the shoes. My physio said it was the shoes and to throw them away. Now my fitness has fallen and I still have a swollen ankle. It pays to get the right shoe by trying them on first or like you say a sports podiatrist or a physio, it's cheaper in the long run.